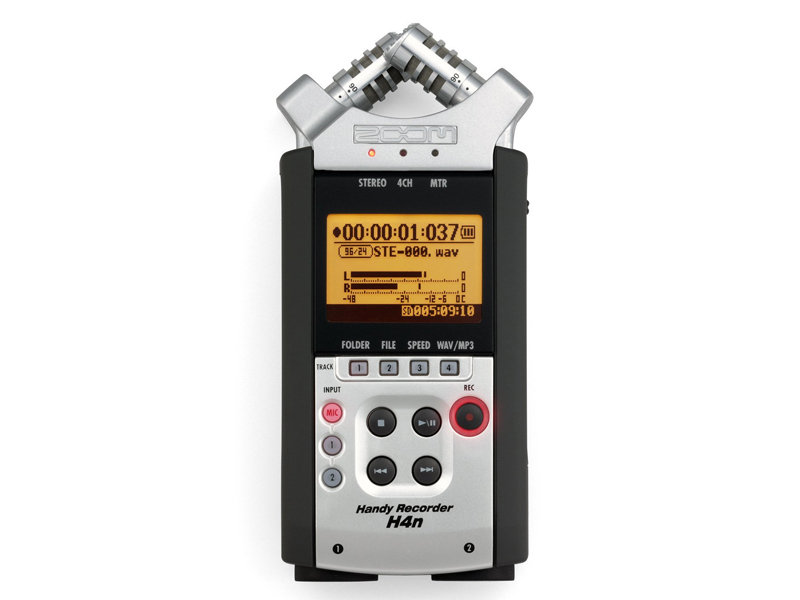 Versatile field recorder with multi-track capability. 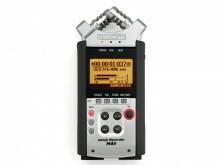 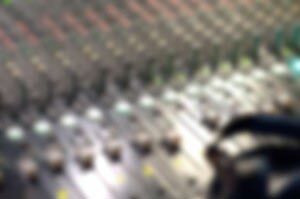 Newly designed XY stereo microphones allow variable recording patterns from 90 to 120 degrees. XLR-1/4-inch combo jacks allow direct connection of any sound source. 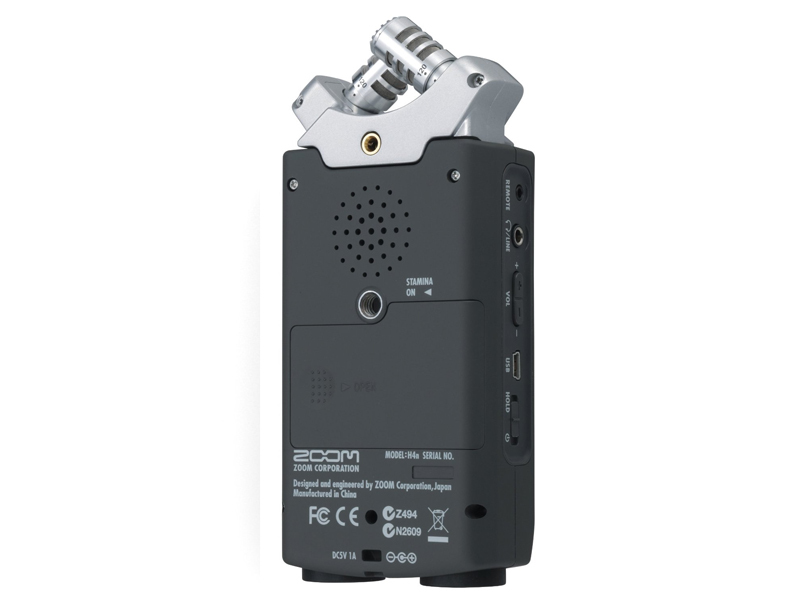 It can be used as an Audio Interface/SD card reader for a computer.